Changes are coming to the babywearing world and it is important that you get familiar and are well informed. Here is some helpful information from the BCIA (Baby Carrier Industry Alliance). Please read the latest post from Linnea of BCIA as it is extremely important to the future of babywearing in the United States. 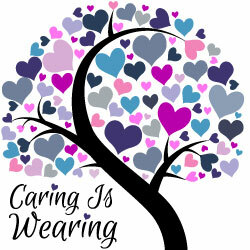 In the following you will find direct links to wrap care by manufacturer. If your wrap brand isn’t on this list, please refer to the tag located on your woven wrap. For more on understanding how to read the fabric care label, click HERE.